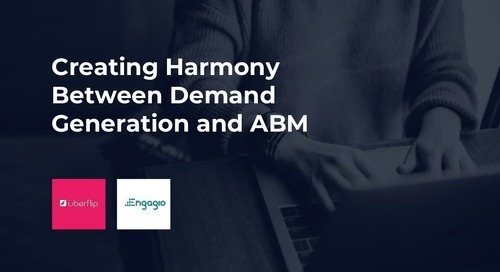 Are you looking for a way to better align your sales and marketing teams? 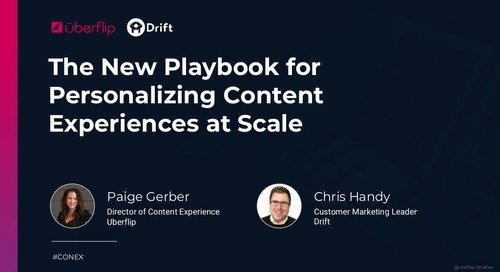 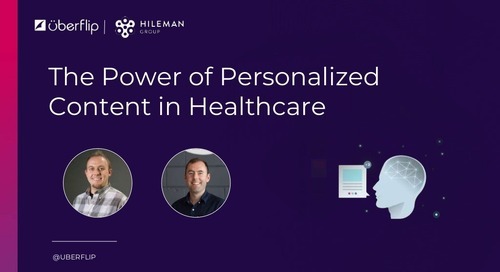 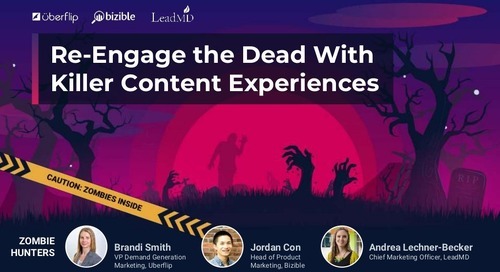 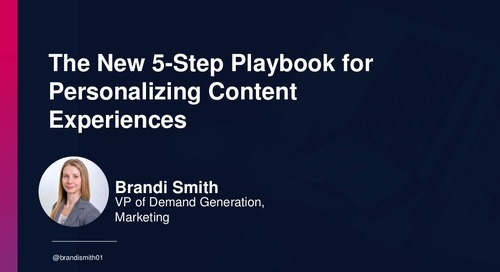 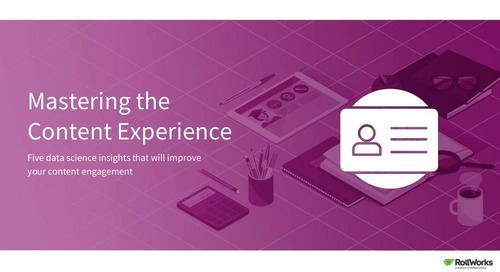 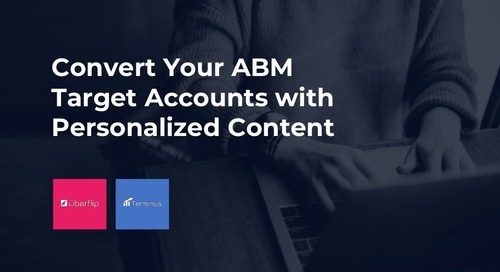 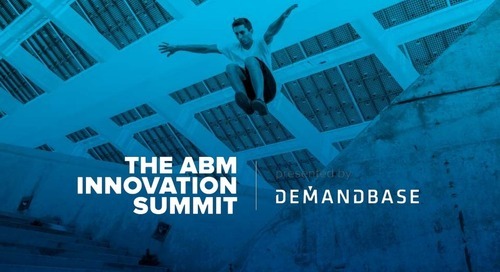 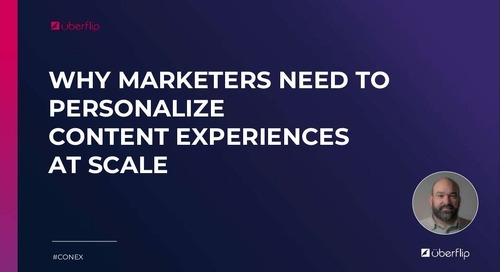 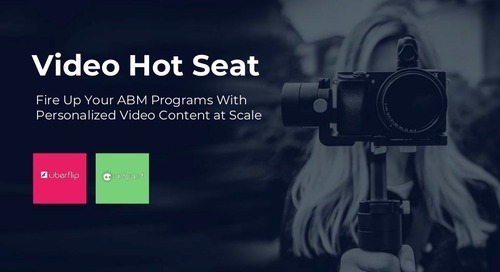 Wondering how you can scale ABM and content personalization? 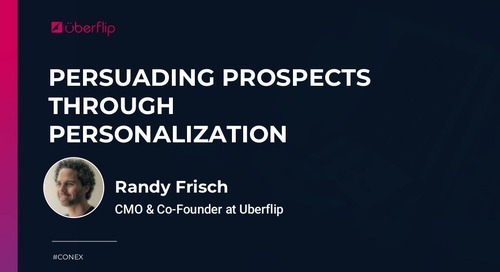 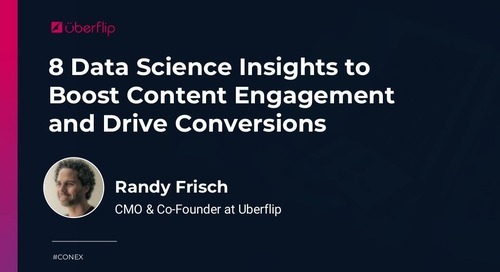 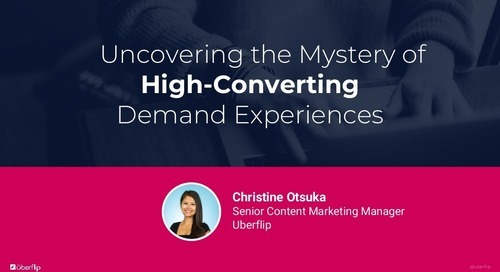 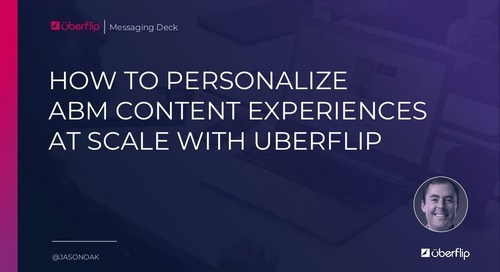 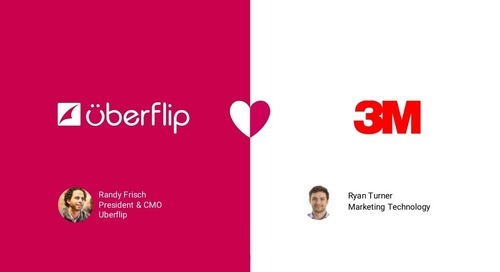 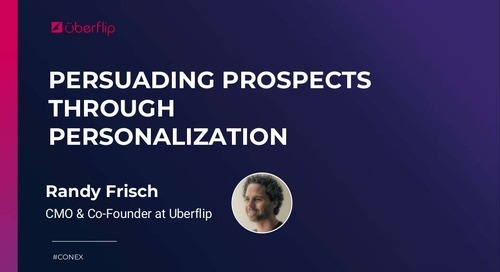 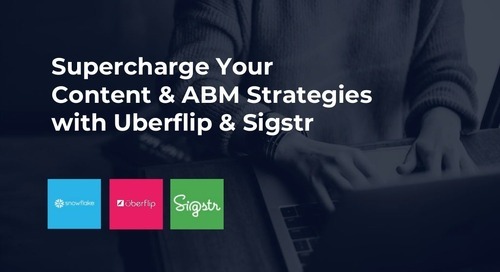 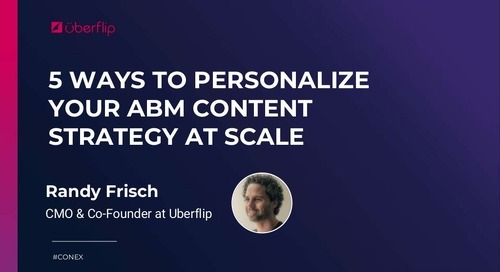 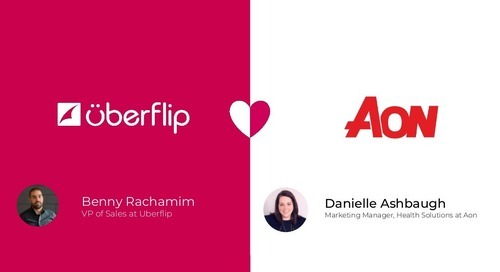 Presented at SiriusDecisions 2018 Summit, Daniel Day, Snowflake’s Director of Account Based Marketing, shares ABM-led insights on landing top target accounts by creating personalized content experiences with Uberflip.